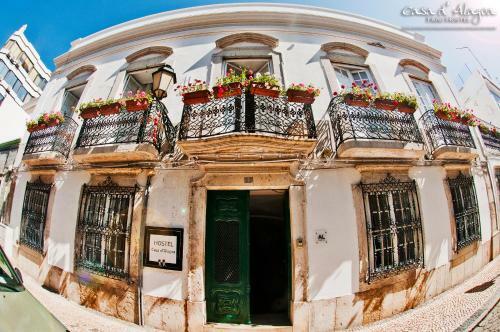 Casa d'Alagoa is a historical building and offers private and shared accommodations in a central location in Faro. It faces Alagoa garden and a bus stop. 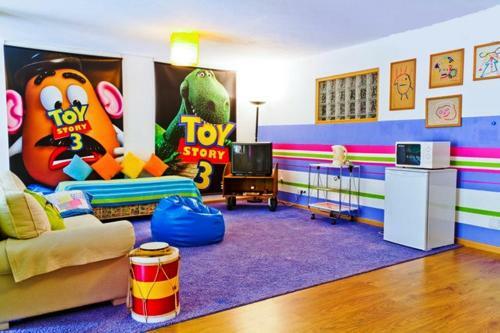 Accommodations are simply decorated and feature high ceilings. 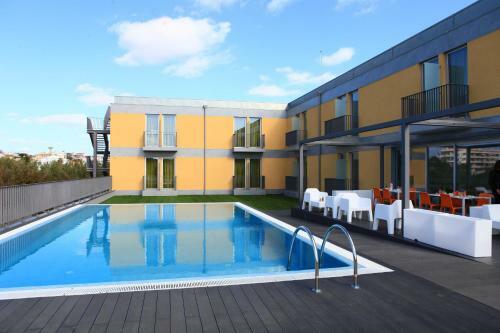 Offering an outdoor swimming pool, Hotel 3k Faro Aeroporto is located in Faro. Free WiFi access is available. Rooms include a flat-screen TV with cable and satellite channels, air conditioning and a balcony. 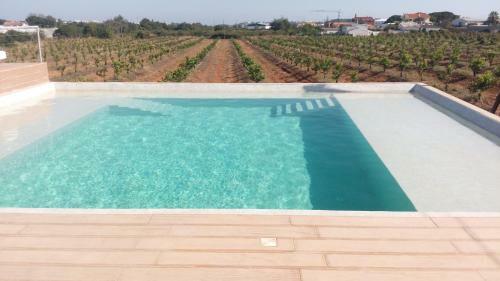 Offering an outdoor pool, Quinta do Galego is set in Faro, 7 km from Faro Beach. Motards Faro is 5 km from the property. Free private parking is available on site. All units are air conditioned and feature a flat-screen TV.